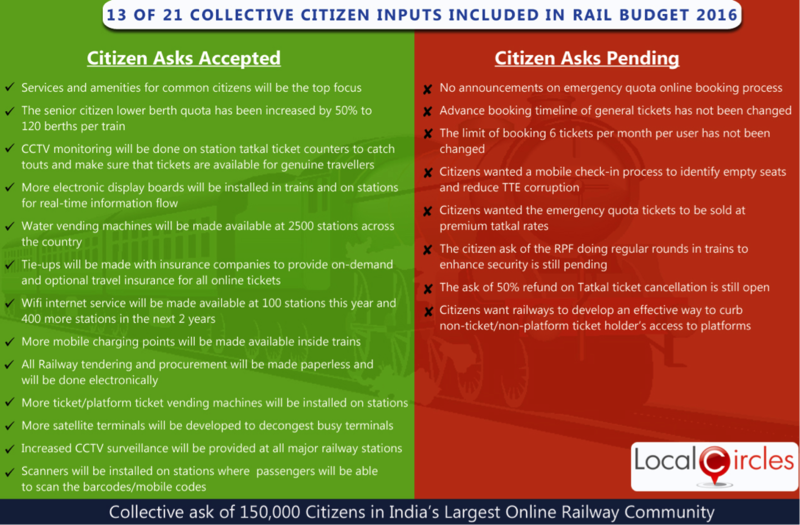 March 7, 2016, LocalCircles (www.localcircles.com), India’s largest citizen engagement platform today announced that 76% citizens have approved the Rail Budget announced on Feb 25th and find it meeting or exceeding expectations. 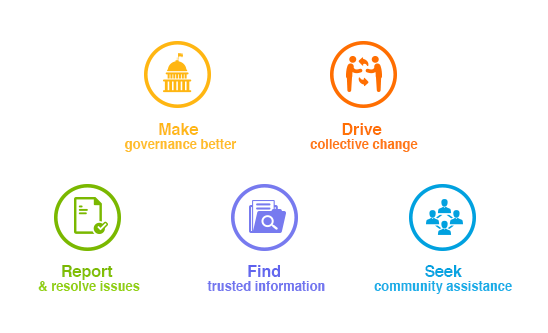 Overall 13 of the 21 recommendations collectively made by citizens were accepted and the 8 pending recommendations are mostly in the area of ticketing policy. Below is a summary of what has been accepted in Rail Budget 2016 and what is still pending. Below are the results of the Poll on Citizen Acceptability of Rail Budget 2016. Poll Question: How did you find Railway Budget 2016?